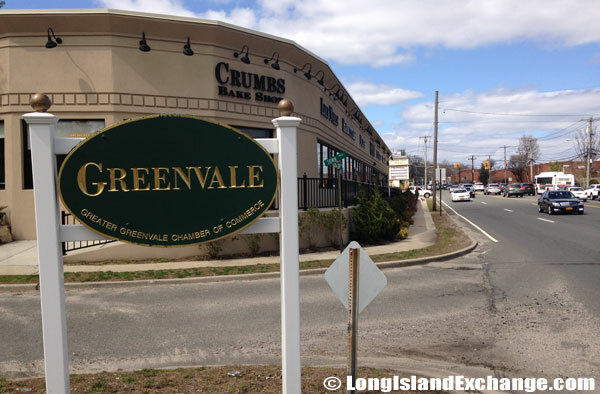 Greenvale is a hamlet and census-designated place which located in Nassau County, on the North Shore of Long Island, New York. 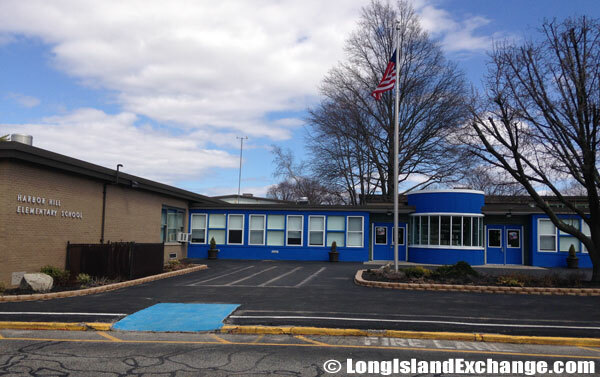 It is part of both the Roslyn and North Shore School Districts. As of 2010 census, there were 1,094 people, 358 households, and 279 families residing in the CDP. The median income for a household in the CDP was $83,625, and the median income for a family was $136,979. The latitude of Greenvale is 40.810N. The longitude is -73.628W. It is in the Eastern Standard time zone. Elevation is 187 feet. 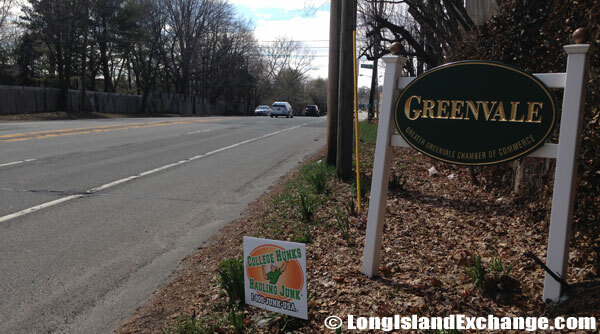 The hamlet is built around the major crossroads of Glen Cove Road and Northern Boulevard for about 30 miles east of mid-Manhattan. It is bounded on the west by Roslyn Harbor, the north and northeast by Brookville, and the south and southeast by East Hills. 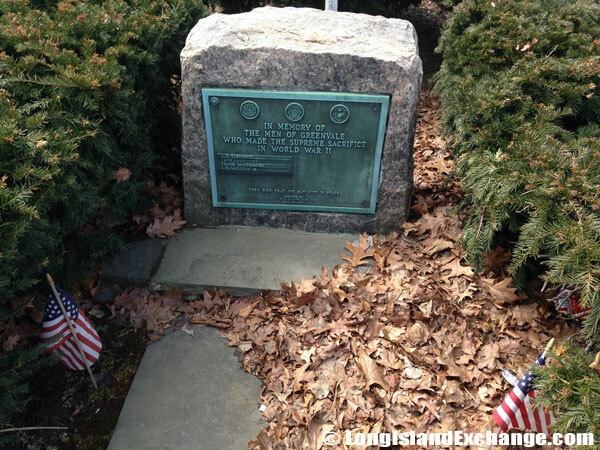 The former names include North Roslyn, Week’s Station, and Wheatley Hills. The area was once owned by the wealthy families which were Vanderbilts, Whitneys, Phippses, and Fricks. Before the Civil War, the early cattlemen stopped here on their way to New York City market and spent the rest of the night at the Bull’s Head Hotel. The hotel was burned down and no one really knows the exact date when it was happened. It is now the site of a Mobil filling station. 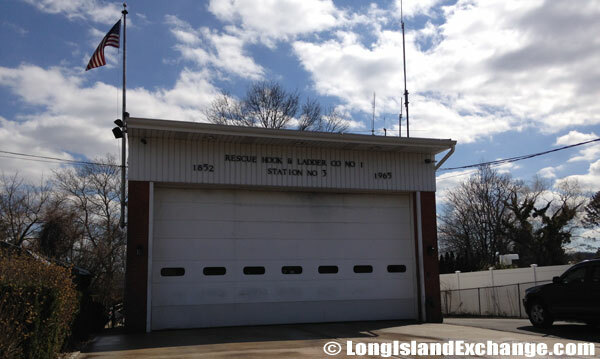 Rescue Hook and Ladder Company Number #1, Station number #3. Many old-styled homes can still be found in the area. Later development came along in such streets as Marion, Helen, Addison, Pine Ridge and Hewlett. But now, there are different home styles that were constructed just like colonials, various ranch styles, contemporaries, and much more. The usual price range for an average house is between $200,000.00 and $300,000.00. Much of the older population is made up of Italian and Polish immigrants who worked on the former estates. Newer residents are mostly professionals such as lawyers, teachers, etc. that makes Greenvale a perfect and safer place to live. Aside from its centrally located, it is also accessible to public transportation, a lot of good schools, and nearby beaches. 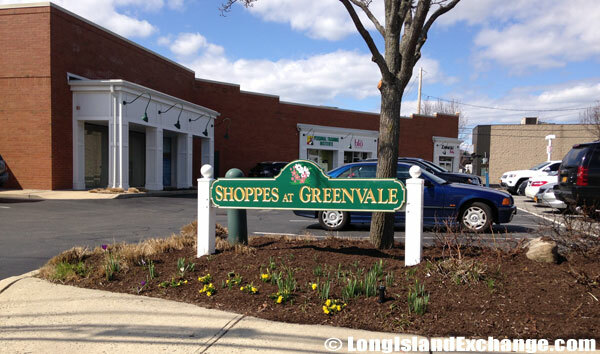 Greenvale Plaza shops and restaurants. 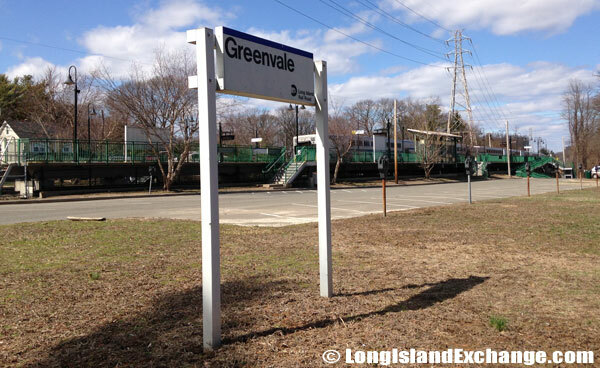 A sign marks the Greenvale Train Station for the Long Island Railroad. 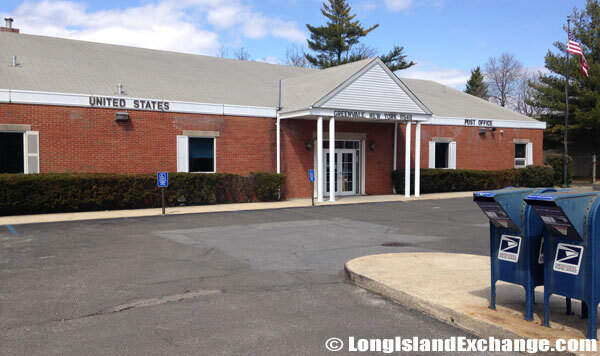 The Long Island Rail Road station in Greenvale is within walking distance for most residents. Greenvale has two of the better school districts in the state. Children in the western half attend classes in the Roslyn School District the same also from Roslyn, Roslyn Harbor, Roslyn Estates, Roslyn Heights, East Hills and Flower Hill. 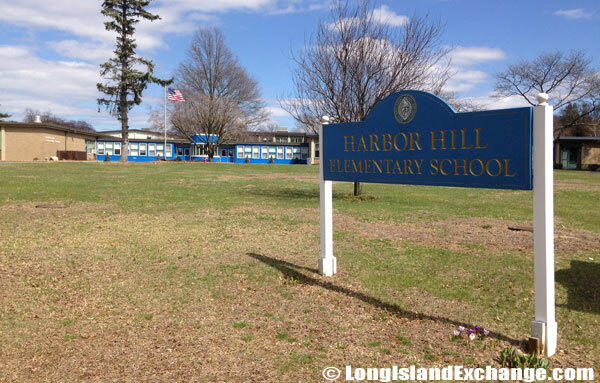 Harbor Hill Elementary School, part of the Roslyn Union Free School District. The Harbor Hill School, part of the Roslyn Union Free School District, is for pupils grades 2 to 6, is just south of Wheatley Plaza. 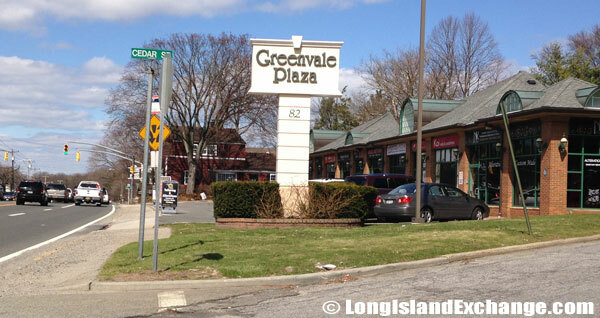 The plaza is popular for Greenvale residents and also in nearby areas for it has a large number of stores which accompany it. Children in the eastern Greenvale are in a different district, the North Shore Central School District, which serves Glen Head, Glenwood Landing, Sea Cliff, Old Brookville and Roslyn Harbor.